"One of the basic practices of Buddhism is to remain mindful, and one way this is achieved is simply through reminders. Ranging in length from a sentence to a short page, these reminders include poetry, meditation instruction, practical advice, and thoughts on the way things are. 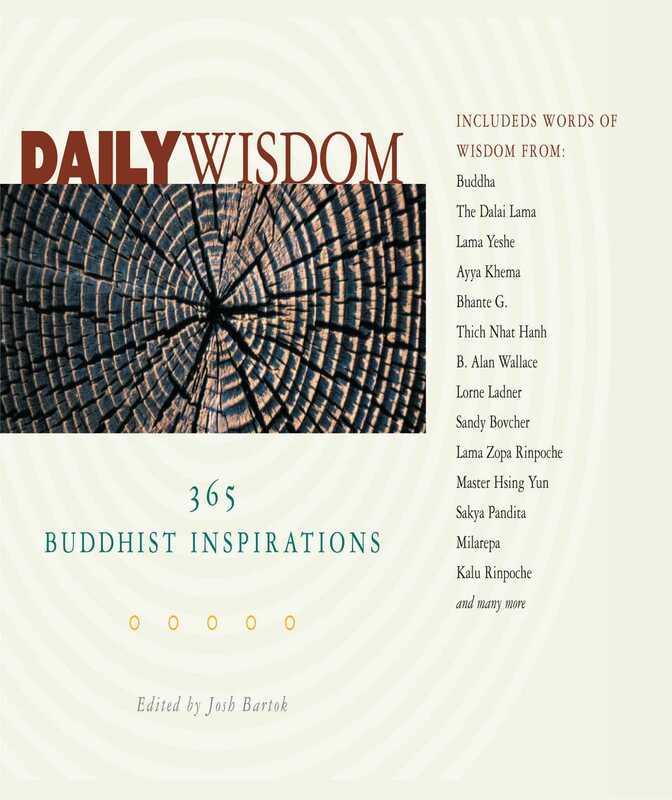 Brilliant quotes from the likes of Ayya Khema, Alan Wallace, Milarepa, Henepola Gunaratana, Martine Batchelor, and the Dalai Lama; retain this kind of inspiration throughout the day, and peace will be yours."